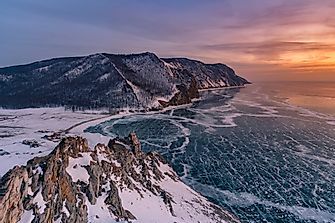 These enchanting, magnificent places have been given a special distinction in order to protect their natural land. 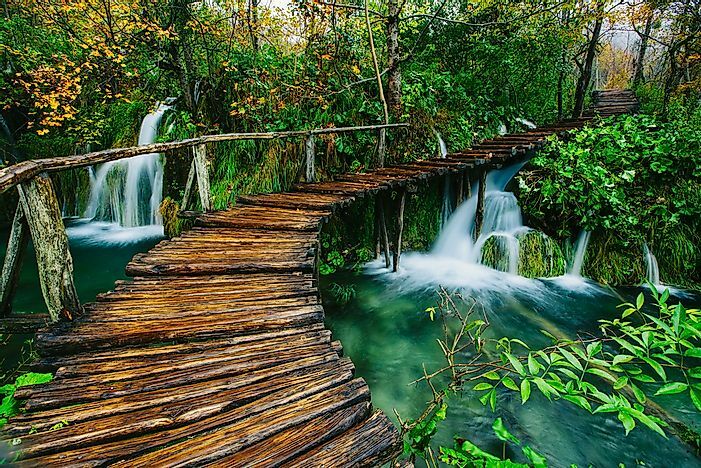 A trail deep in the forest of the Plitvice Lakes National Park in Croatia. Parks not only preserve nature for the future generation but also provide recreational opportunities for nature lovers. Parks are protected and reserved for their unparalleled landscapes comprising of oceans, lakes, forests, jungles, and mountains. From the vast grassland plains of Africa to the astounding glaciers in South America, national parks have something unique to offer. Here are the world’s ten most beautiful national parks full of scenic beauty to behold. 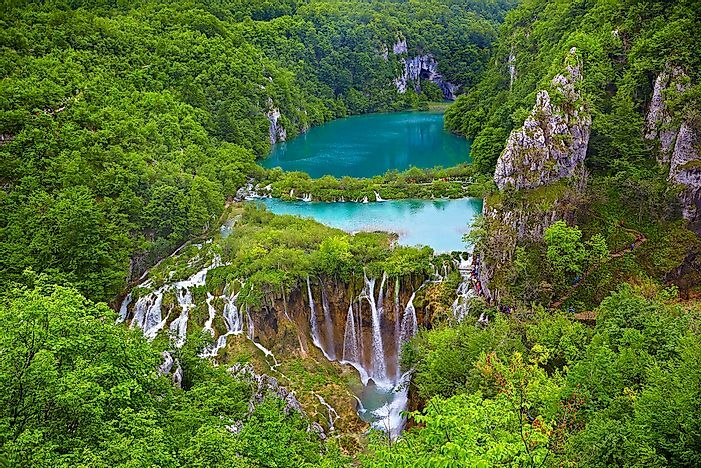 In the middle of the Croatian capital lies the Plitvice Lakes National Park. The beauty of this park lies in the sixteen lakes interlocked by a series of waterfalls, cascades, and miles of pleasant boardwalk trails. The mineral-rich waters whittle through the rock. 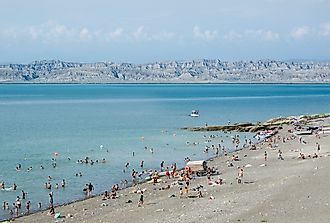 The national park covers approximately 300 square kilometers while the lakes cover about 8 square kilometers when joined. Plitvice is home to Europe’s largest woodland bears, deer, wolves, boars and rare bird species. Tourists have a view of the lake from the 18 km wooden footbridge surrounded by clouds of different species of butterflies flying across the rumbling waters. Arches National park covers the largest concentration of natural red sandstone in the world. The park rests on 76,518 acres of land and has over 2,000 arches formed through natural conventional processes. 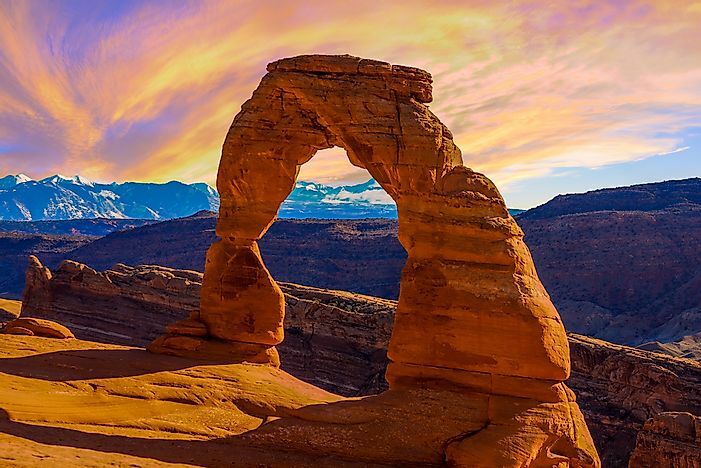 Arches National Park has a variety of astounding geological features such as the colossal balanced rocks, massive sandstone fins, spike dwarfs and spiraling pinnacles, which attract millions of visitors from across the globe every year. Arches are rich in pinyon and gnarled juniper trees which blossom from April to July. Few animal species such as mule deer, cottontails, kit fox, jackrabbits, and kangaroo rats survive in the sandstone. Kaziranga National Park is one of the most sought after holiday destinations in India. 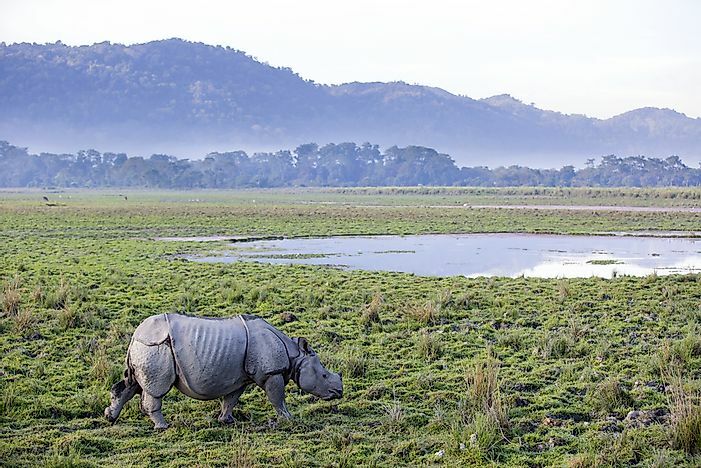 Resting on 430 square kilometers of land, Kaziranga is surrounded by tall elephant grass meadows, swampy lagoons and a dense tropical forest. The park is home to 2,200 endangered Indian one-horned rhinoceros, which is 2/3 of the world’s population. In addition to the beauty of the park flows the Brahmaputra River, which make the park enigmatic. Undoubtedly, the park is known for its rich wildlife and provides a breeding ground for the Indian elephant, wild water buffalo, Indian tiger, and swamp deer. To complement the wildlife are India’s most treasured birds such as the white-fronted goose, ferruginous duck and Asian Openbill stork. East Nusa Tenggara Indonesia hosts Komodo National Park, which is often listed as one of the top ten places to visit in the world. The Park has three major islands; Komodo, Rinca and Padar. 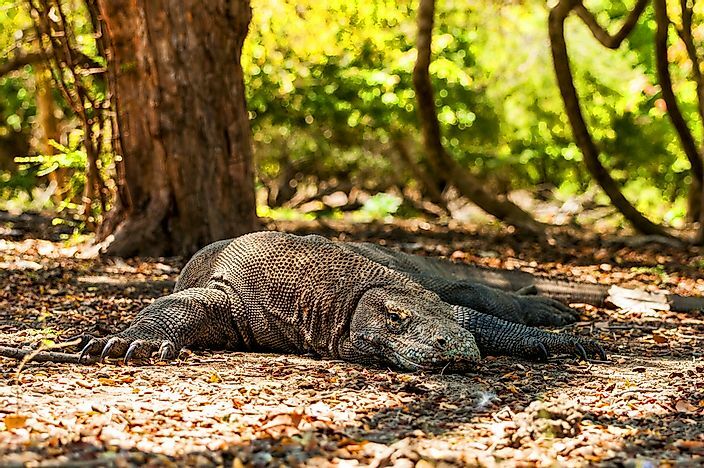 Komodo National Park is home to the world’s largest lizard dragons, usually three meters long and weighs over 90 pounds. The beauty of the park lies in the panoramic view of the savanna, tropical rain forest, clean Blue Ocean and crystal sandy beaches. Komodo has the richest and most amazing under water sea biota, which makes it the best diving site in the world. The waters surrounding the islands are turbulent and full of diverse marine life. 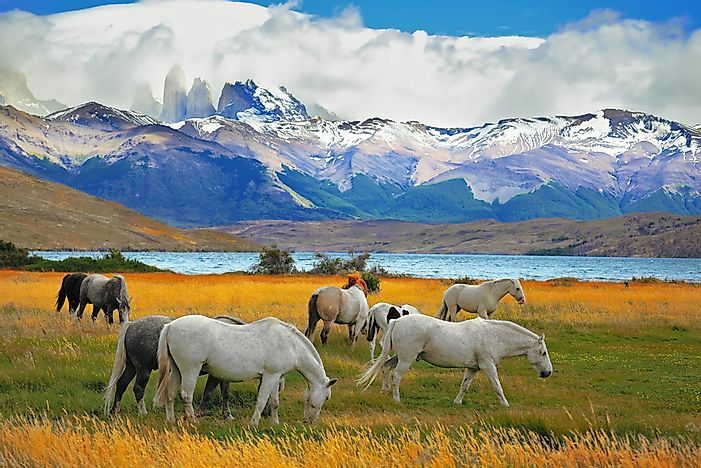 The outstanding Torres del Paine National Park forms part of the Sistema Nacional de Áreas Silvestres Protegidas del Estado de Chile. 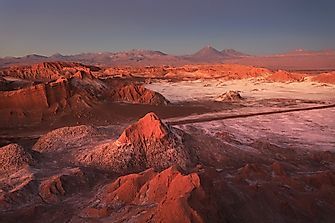 It rests on 242,242 hectares of land and receives over 150,000 visitors annually, making it the most visited national park in Chile. The National is mostly cherished for its blue icebergs that fall off the Grey Glacier and the southern Patagonian Ice Field, which is second-largest ice field in the world. The National park’s most distinct landscapes are the three granite peaks rising 9350 ft. above sea level. The granite peaks together with the surrounding rivers, lakes and valleys form the Blue Tower, which is Chile’s most majestic and stunning natural feature. 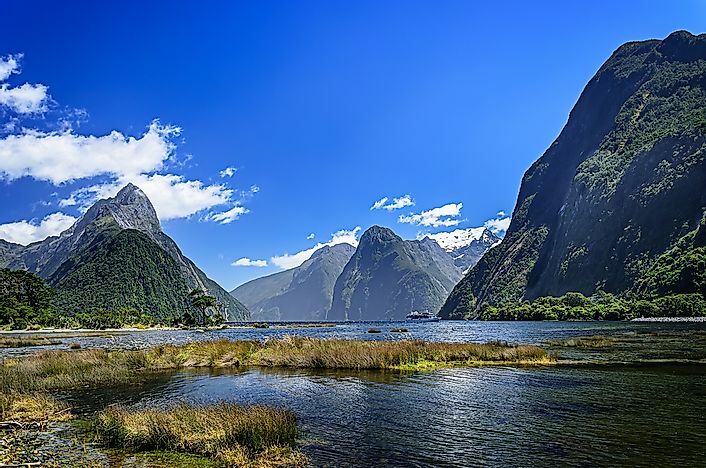 Fiordland National Park is a natural wilderness in New Zealand archived for its stunning natural features and exceptional beauty. It is the only place with a view of ice-capped mountain peaks, gleaming fiords, snow-carved valleys, icy lakes in tussock and sheer and rivers meandering through the intrinsic tropical forest. Fiordland is home to the world’s largest bird Takahe, which was thought to be extinct but later rediscovered in 1948 in Fiordland forest. It is also known to be the final refuge place for the world’s flightless parrot, Kakapo. The marine parks have the rare black corals and are only visible here at the shallow depths covered in a layer of fresh water. 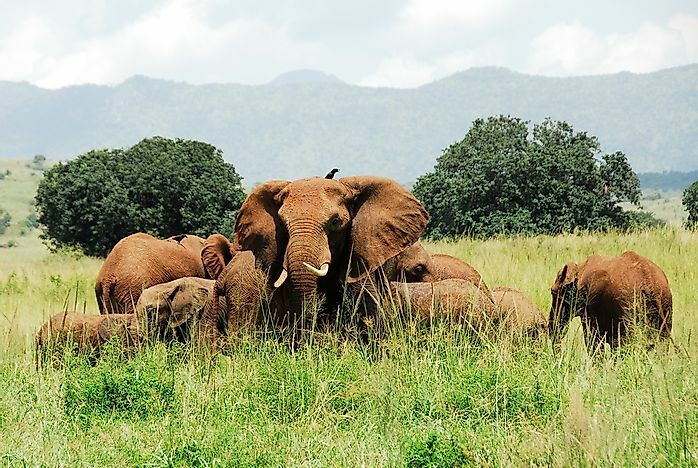 Far north of the Sudan border in the rugged, semi-arid valleys of Karamoja province lies one of the world’s most remote National Parks. Only a few take pilgrimage to the park. However, the spectacular beauty of this pristine wilderness makes it one of the most popular destinations in the Pearl of Africa. 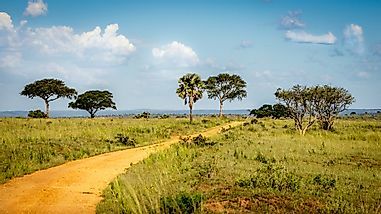 Kidepo National park hosts 475 different species of bird, second only to Queen Elizabeth National Park. It is home to the most sought and rarest African bird such as the KaramojaApallis and the Black-breasted Barbet. Besides the stunning birds, it is home to the smallest ethnic group in Africa, the IK, whose culture and language have been reserved due to its unique nature. 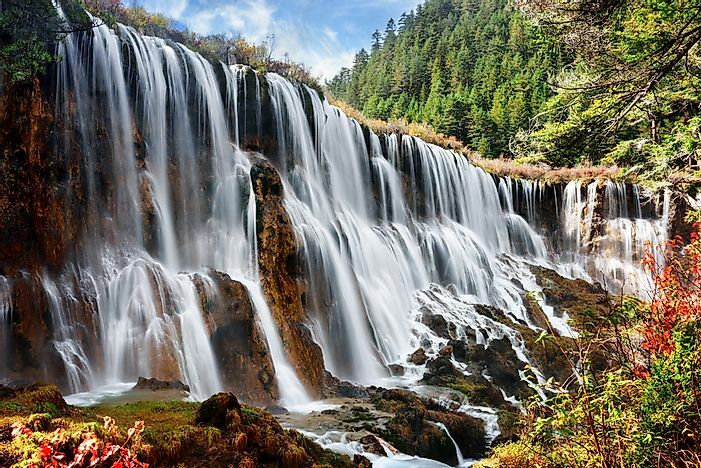 Jiuzhaigou National park is one China’s treasured wonderlands. More than two million visitors come to the park annually to marvel at its turquoise blue lakes, rushing waterfall and deep woodlands backlit by ice capped mountains. Commonly known as the Nine-Village Valley, Jiuzhaigou National park is located near the border of the Tibetan Himalayan Plateau in Northern Sichuan Province. The park, which is a masterpiece of nature, is a dwelling for over 220 bird species and endangered animals such as the giant panda, Sichuan golden monkey, and rhododendrons. No other national park offers sceneries and fables of dreamlike eloquence, or natural purities like Jiuzhaigou. Simplicity marks the beginning of Canada’s first national park, Banff National Park. 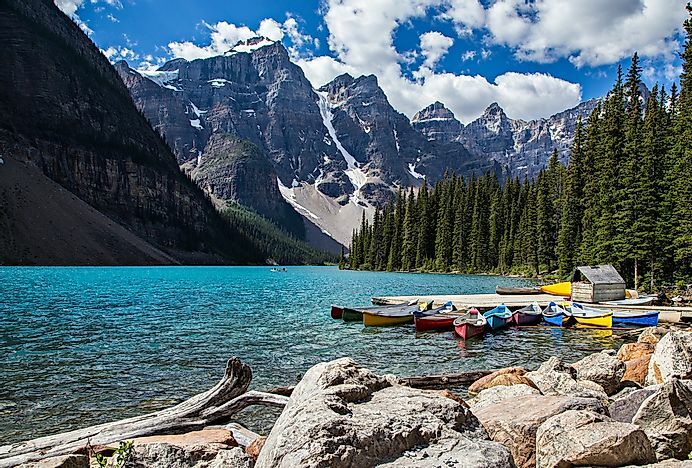 Banff occupies 6,641 square kilometers of unparalleled mountain sceneries snuggled to the splendid Canadian Rockies. Millions of visitors visit this landmark every year to gawk at the turquoise blue waters of Lake Louise, take a nature trail through the flower-filled heavens at Sunshine Meadows, and drive below the soaring share pointed peaks of ice field parkways. The snow-capped mountain peaks, twinkling glaciers and wide panoramas form part of the allure of the magnificent Banff National Park. About 563 miles off the coast of Ecuador lies the Galapagos National Park, which was listed as UNESCO World Heritage Site in 1978. 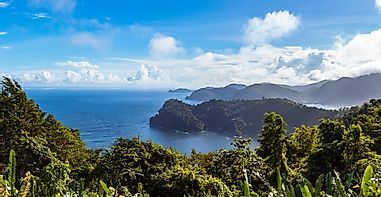 It comprises of a riveting archipelago of volcanic Islands. The landscape comprises of outstanding lavish green vegetation of the Santa Cruz Highlands and the quashing lava fields of Bartolome. Galapagos host some of the world’s rare species of the famed Galapagos tortoise, marine Iguanas, Blue-footed Boobies and little Galapagos penguins. 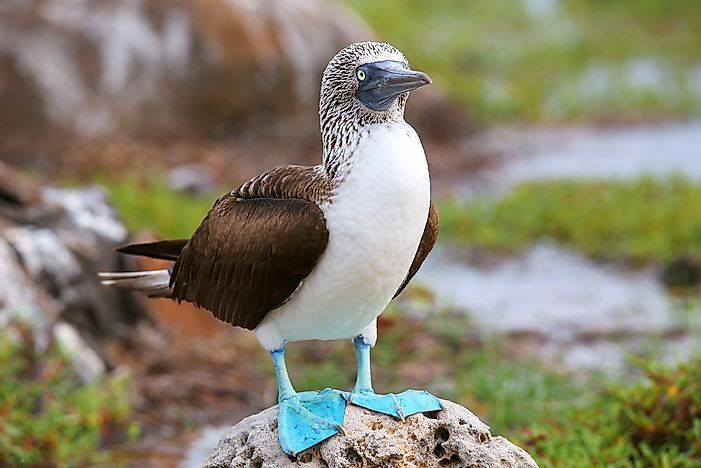 Galapagos is the only National Park in the world where wild animals do not fear humankind. The Curious Sea Lions instead enjoy swimming next to humans. 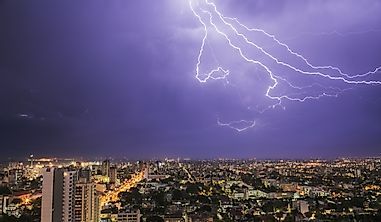 This page was last updated on August 8, 2017.